Reading the news of the day in Turin. Cover photo by Luigi Torreggiani. Northwest Italy has so much to offer. There’s the edge of the Alps, the tempting azure of the Ligurian Sea and endless green landscapes. And that’s without even visiting the cities – Turin and Genoa are full of their own idiosyncratic charms and well worth a weekend adventure slightly off the beaten track. Here’s how to embark on a stylish tour de force of the region packed full of treats in the vein of La Dolce Vita. Sample fine cuisine at Genoa’s hidden gem, Toe Drûe. Credit: Toe Drûe Antica Osteria. Who could go to Italy without being seduced by the food? It’s the home of true gastronomy, part haute cuisine and part comfort eating. Genoa’s hidden gem Toe Drûe makes some of the best hearty Italian fare in the land, and all dishes are crafted from locally sourced ingredients. 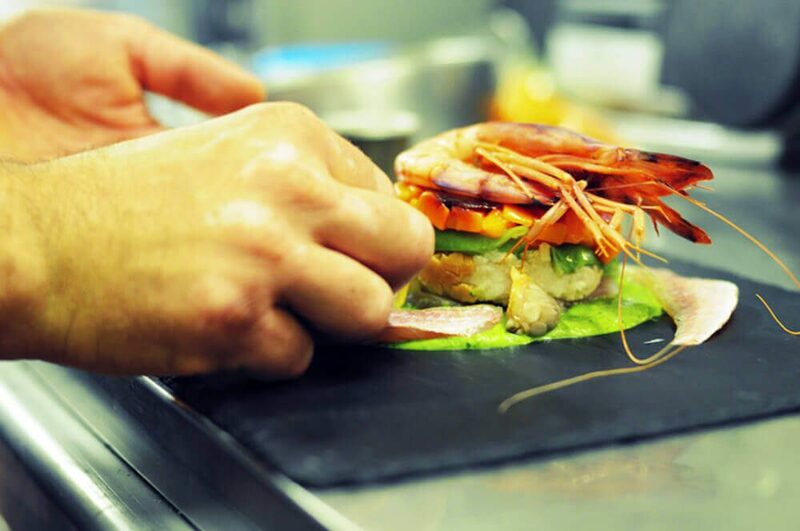 Freshly caught Ligurian seafood and locally bred Piedmont Fassone beef lend the menu an authentic feel. If you’re dining out in Turin, make like the locals and opt for I Tartufi Bistrot. The relaxed atmosphere and rustic interior makes fine dining feel laid-back. Try the Piedmont Pie for a spin on classic local cuisine – mushroom cream is combined with truffles and Toma D’Alba cheese before being baked and topped with even more decadent truffles. Spend an afternoon browsing the Museo Auto in Turin. Credit: Museo dell’Automobile di Torino. There are plenty of fascinating attractions to explore too. If you’ve based yourself in Turin, the top draw is the ostentatious Museo Auto. 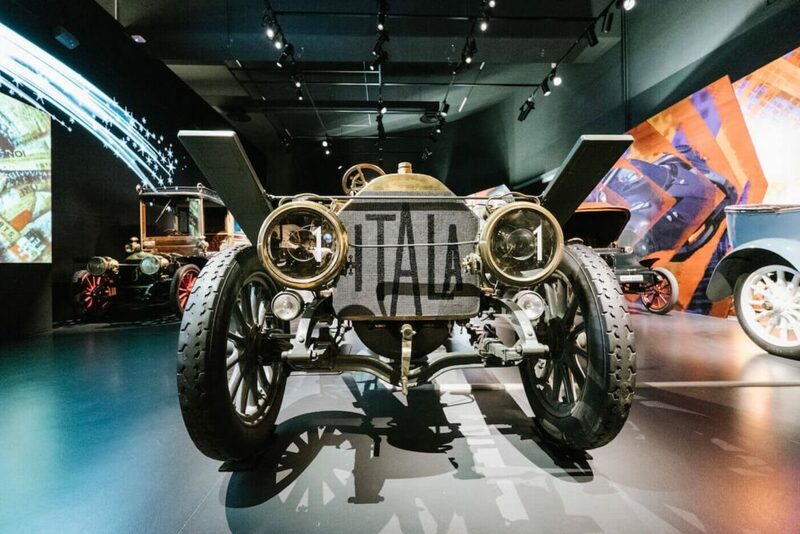 Italy’s national automobile museum is packed full of intriguing exhibits, celebrating the nation’s history of car manufacturing. Find out about what the future could hold and appreciate the museum’s impressive modern architecture while you’re there. 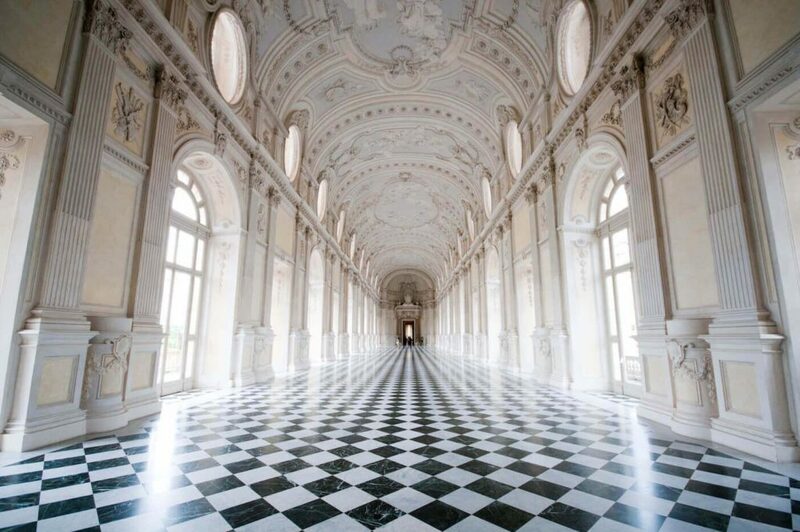 Wander the magnificent corridors and rooms at La Venaria Reale. For something a little more refined, book a ticket to visit La Venaria Reale. This magnificent former royal estate lies just outside of Turin, and offers a whirlwind tour through Italy’s history. Get a glimpse into Italian court life at this ​‘permanent cultural project’ which was named a UNESCO World Heritage Site in 1997. You can explore the opulent palace, wander through the stunning ornamental gardens and enjoy the ever-changing exhibitions dedicated to Italy’s greatest artists. In Genoa, the Doge’s Palace is a intimate insight into the everyday lives of the rulers of the once-great maritime republic. Its breathtaking foyer, pillared courtyards and ornate state rooms have been given a facelift in Europe’s largest restoration project. The imposing Maggior Consiglio, once the meeting place of the ruling council, makes for a must-see with its soaring ceiling and marbled interior. Pay a visit to the more restrained private apartments of the Doge to peruse the famous series of paintings of the Cardinal Virtues. Whether it’s a bustling Friday night or a mellow evening, you’ll find that the drinks flow easily in the northwest. Mad Dog is one of Turin’s hippest spots, with live jazz music setting a relaxed tone. The vaulted ceiling and exposed brickwork, not to mention the password entry (visit their website for a clue), of this cellar bar adds a speakeasy vibe. 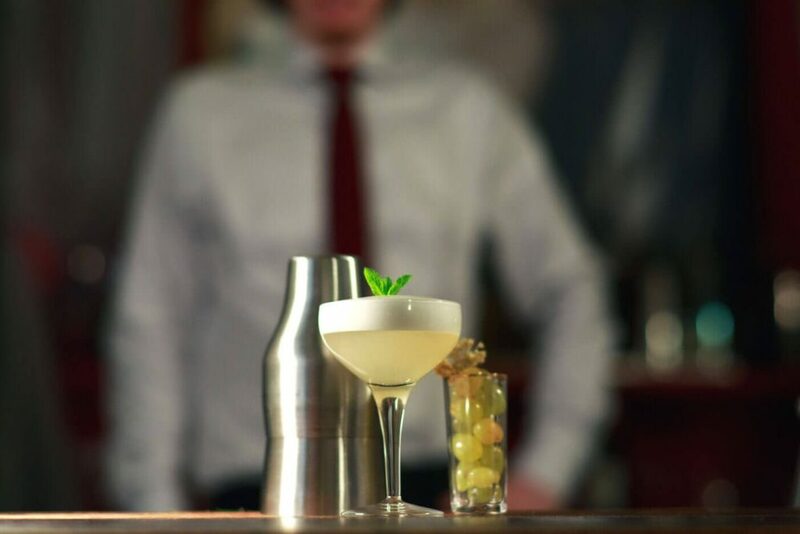 Try drinks which showcase local ingredients, like the signature Mad Dog Dry Martini with its secret blend of gins. In Genoa, your best bet is to head to Les Rouges. This restaurant is holed up in the grand Palazzi dei Rolli – it’s not often you get to have drinks in a 16th century palace. It’s the cocktails here which get the town talking, using simple ingredients blended with plenty of passion and flare. If you’d rather drink straight spirits, sip on an aged whisky instead.